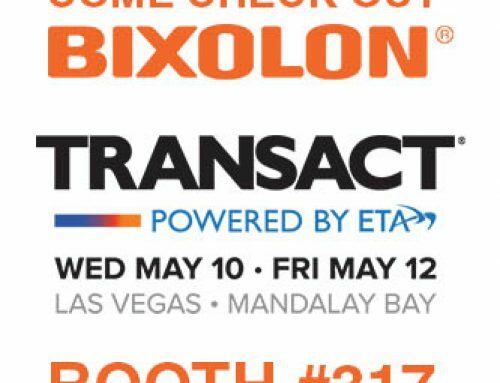 Following up to their recent success at Apps World Germany this past April, BIXOLON America will now be presenting their innovative, fast-paced mPOS solutions in the United States at the seventh annual Apps World North America Conference. 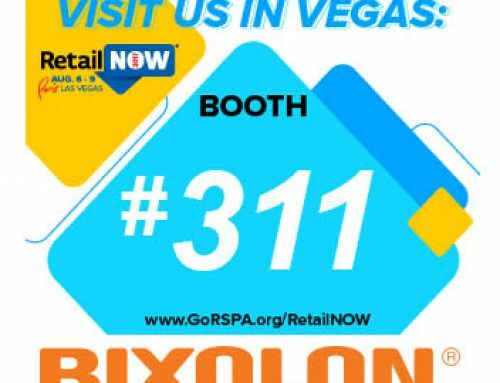 This global manufacturer of advanced receipt, label and mobile printers will be showcasing its newest and most groundbreaking products in booth no. 843. 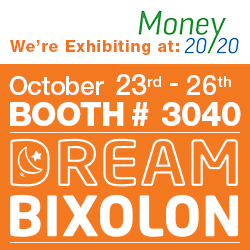 Featured will be BIXOLON’s B-gate, an innovative solution for any mPOS environment. B-gate easily connects POS peripherals with tablets or smart devices via its powerful Bluetooth or Wi-Fi interface. 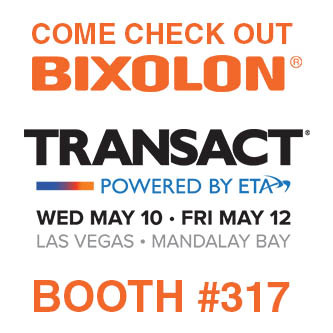 BIXOLON will also be showcasing its extensive line of Bluetooth certified or Wi-Fi enabled desktop and mobile receipting, ticketing and label printing hardware for iOS™, Android™ and Windows™. Included in this lineup is the all new SPP-R310, the super compact, ergonomic three-inch receipt, ticket and label printer featuring an Auto-Switch function which provides simple automatic switching between iOS mode and standard Bluetooth modes. The SPP-R310 also supports easy Bluetooth pairing via embedded NFC tag enabling auto pairing. 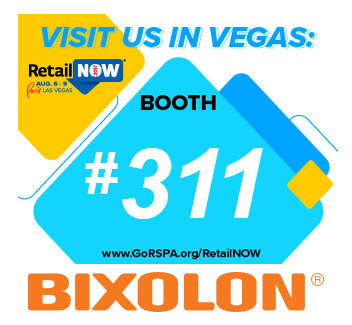 For more information, we invite you to visit BIXOLON at http://www.bixolonusa.com.